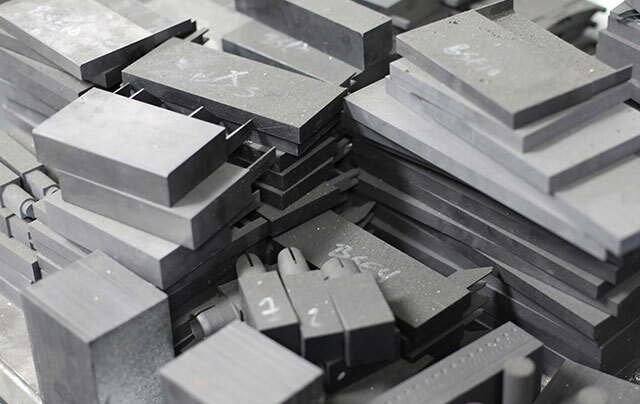 We build 98% of all of our molds. This allows faster lead-times and absolute control over design and quality. We build all classifications from Class 104 Prototypes to Class 101 Production. We utilize MUD Type Modular Inserts for lower costs and faster set-ups. We design 100% of every mold we build or outsource. This is to maintain control over workmanship and manufacturability. 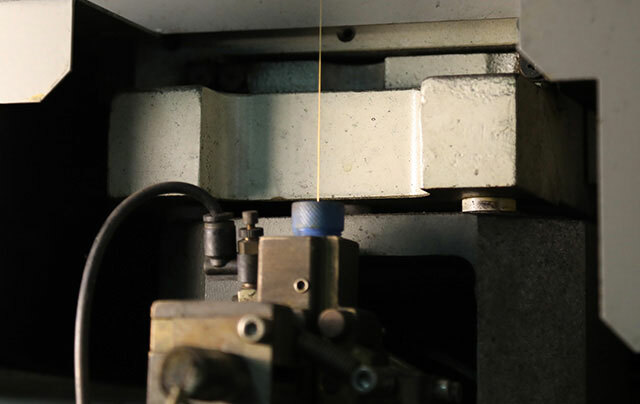 We utilize current technology in the manufacture of our molds. 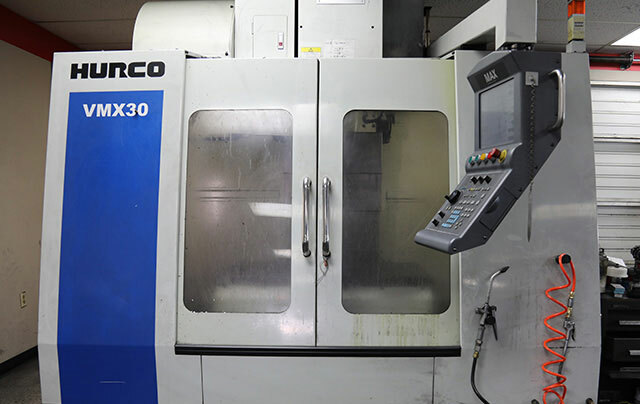 We have 3-axis CNC capability, Wire EDM and Sinker EDM. We use SurfCam CAM software for generating tool paths.